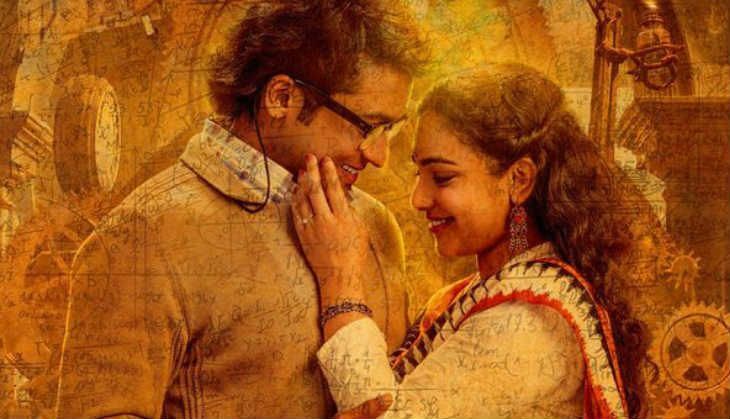 The much-awaited film, Suriya starrer 24 is enjoying a terrific opening at the US Box Office. The bilingual film , which premiered in the US on Thursday has registered 80 per cent occupancy across the country. The science-fiction thriller has been released in more than 250 plus screens in Tamil and Telugu versions in USA. On its premiere day, the Suriya starrer minted $165,000. The film had an excellent second day at the ticket windows by grossing $255,000. The total collection of 24 at USA Box Office in 2 days is a whopping $420,000 Rs. 2.79 crore, and thus emerged as the highest Suriya opener in US. The film has met with positive reviews from the overseas audience and is expected to pick up hugely on Saturday and Sunday. Samantha Ruth Prabhu and Nithya Menen are paired opposite Suriya in the film, which has been directed and written by Vikram Kumar. 24 has been produced by Suriya, under his home banner, 2D Entertainment on a budget of Rs 80 crore. The music has been composed by A R Rahman.